Articque Platform is a location intelligence solution that lets all business users, whatever their technical level may be, analyse their data in geographical context in order to make the best decisions. Enjoy the use of a unique, private location analytics platform! 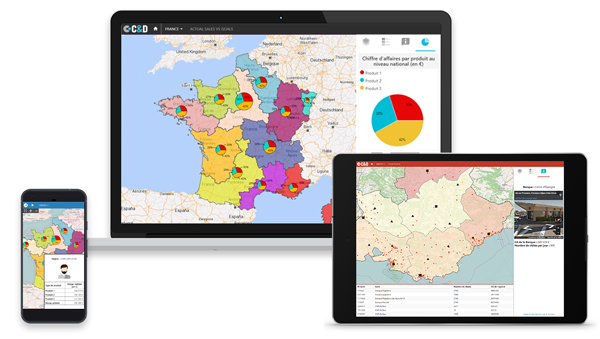 Our solution offers all the tools to create, analyse and share maps, dashboards and self-service analysis applications, depending on your needs and governance. 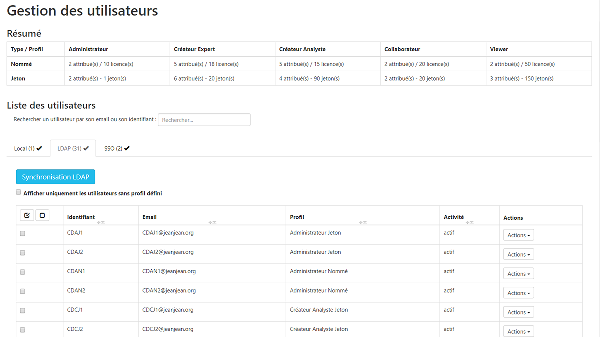 Articque Platform blends in perfectly with your business intelligence information system and easily connects with all your data sources. 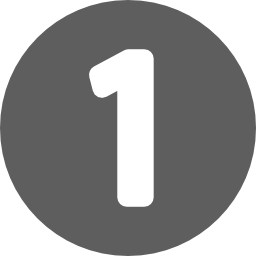 The solution is controlled directly by business users, with no notions of programming or advanced computer knowledge required, thanks to powerful and intuitive interfaces. You can locate your business data on a map quickly and easily, which allows you to analyse and understand your business in its geographical context much more easily than by using common table files and charts. The administrator manages Artique Platform from an intuitive and comprehensive backoffice, which provides him with the perfect environment for managing groups and user lists and for setting each user’s roles and access rights. With Articque Platform, you can create separate groups of users to share documents and cartographic analyses, depending on your projects and on their confidentiality requirements. 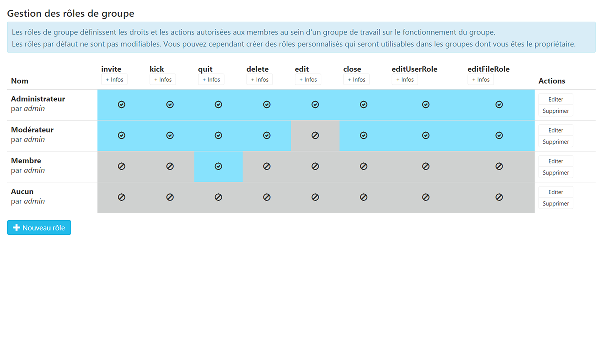 This way, you can choose which users will contribute to which group. A cloud installation on a dedicated server, hosted by Articque, who will deal with the maintenance and updates of your application. 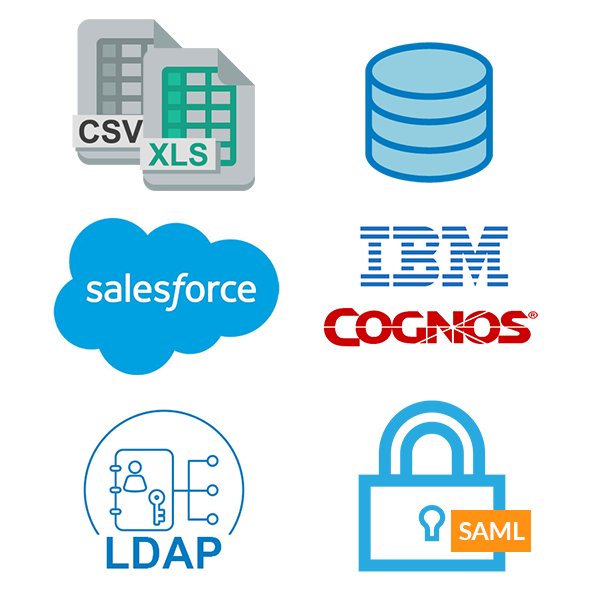 The solution is perfectly integrated to your infrastructure and to your enterprise portal, with a connection and synchronization to your user management solutions: LDAP, AD, SSO SAML V2… You can link your location analytics platform to your data sources thanks to our connectors (for databases, Salesforce, IBM Cognos…). Add the geographic dimension to your own applications with Articque Platform’s APIs. 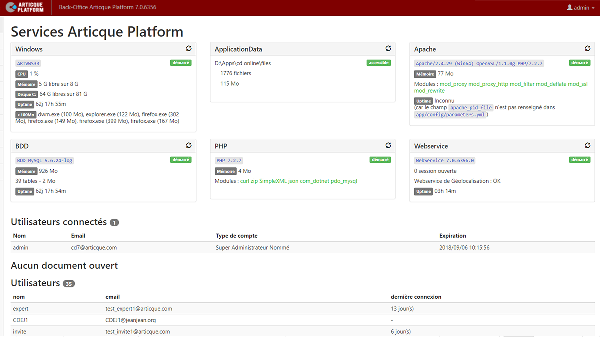 Articque Platform offers a range of APIs so your users can enjoy brand new analytical insights. You can benefit from our mapping intelligence and location analytics knowledge to create your own applications or to seamlessly incorporate dynamic maps to your solutions. You can locate your business data on a map quickly and easily, which allows you to analyse and understand your business in its geographical context much more easily than by using common tables files and charts. Articque Platform covers all the steps to managing your business from a geographical standpoint, from the creation of your maps and analyses to their circulation. Articque Platform was designed to promote user self-sufficiency, whatever their level of expertise. From the creation interface to the administration backoffice, our solution is intuitive and does not require any coding. From installation to training sessions, the Articque team is with you every step of the way to make sure the deployment of your location analytics platform is a success. Provide your organization with an environment dedicated to location analytics and to the self-service exploration of your data. 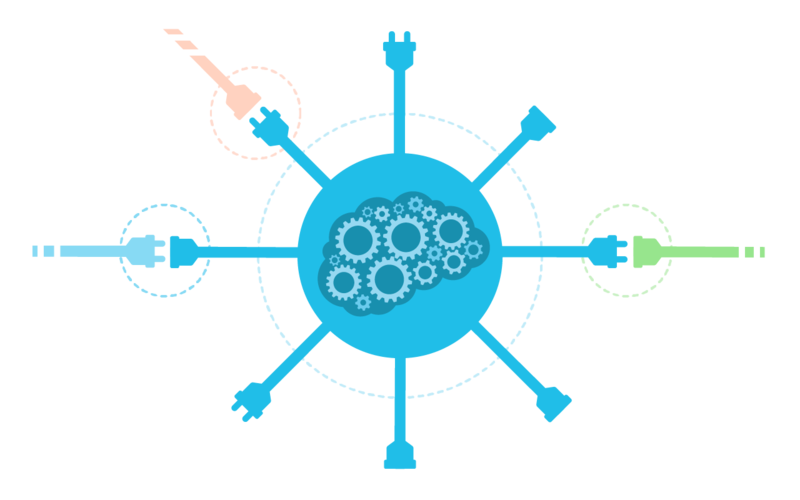 You can embed the platform in your enterprise portal, in your applications, or use our APIs to increase efficiency and transparency. Who is using Articque Platform? Do you have a project in mind? Let’s talk about it! Out technical team and IT systems Department are available to answer your questions.